Yonex Towel Grip AC402. This grip will absorb moisture from your hand to prevent slipping. Easy to change to have a dry and comfortable grip all the time. 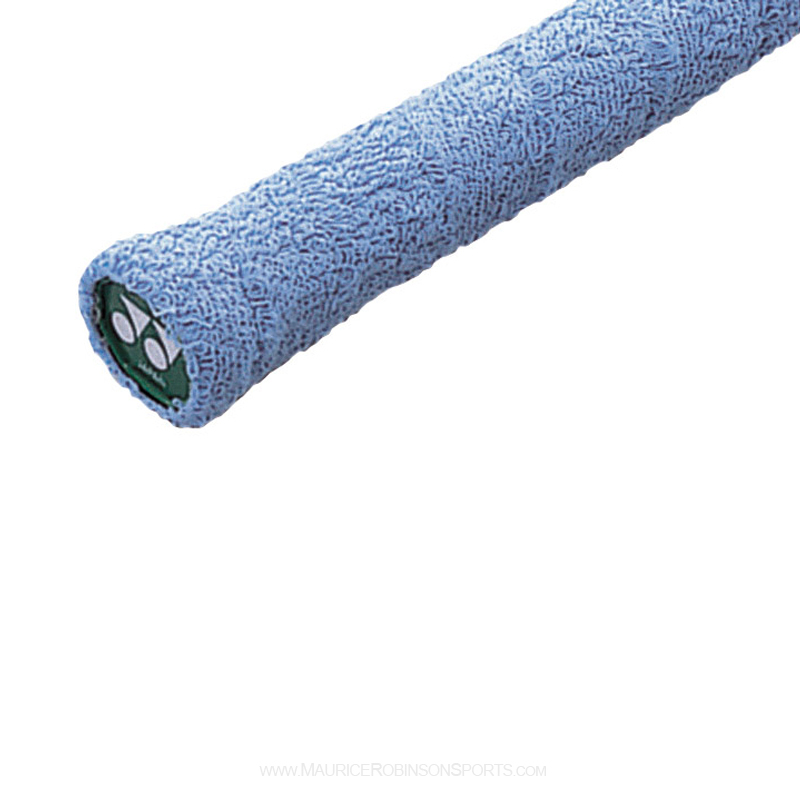 Do you own the Yonex Towel Grip?